April Fools’ Day is a time for harmless pranks played on friends and family. Get kids in on the fun with these DIY April Fools’ Day ideas. Grab a small chunk of Play-Doh and knead it in your hands to soften it. Flatten the Play-Doh out to make the shape of spilled ice cream, then slide one end inside the ice cream cone. Top the Play-Doh with sprinkles, gently pressing them into the Play-Doh so that they stay in place. 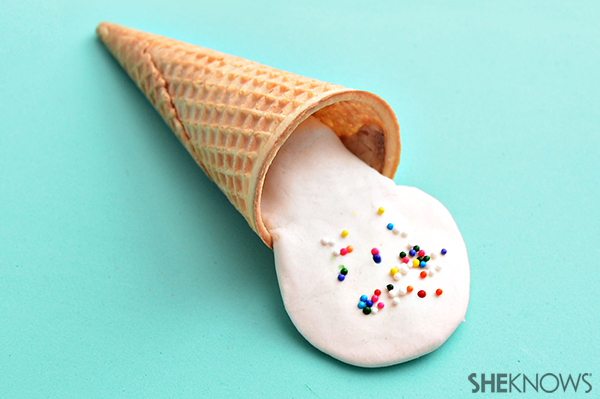 Lay the “spilled ice cream cone” out to surprise friends and family on April Fools’ Day. 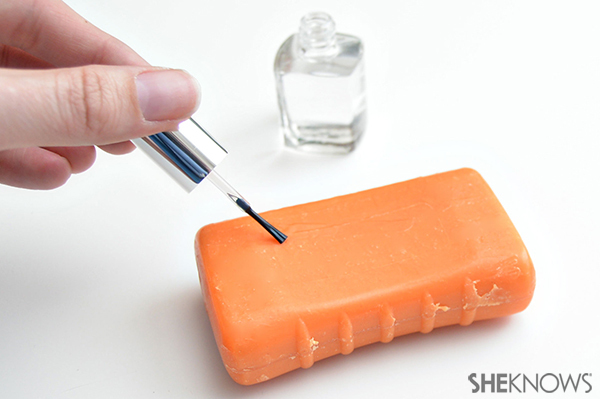 Paint all sides of a bar of soap with clear nail polish. After the first coat of nail polish has dried, apply a second coat. Place the bar of soap in the shower. Your prank victim won’t be able to figure out why the bar of soap won’t lather. Prepare the Jell-O according to the package instructions. 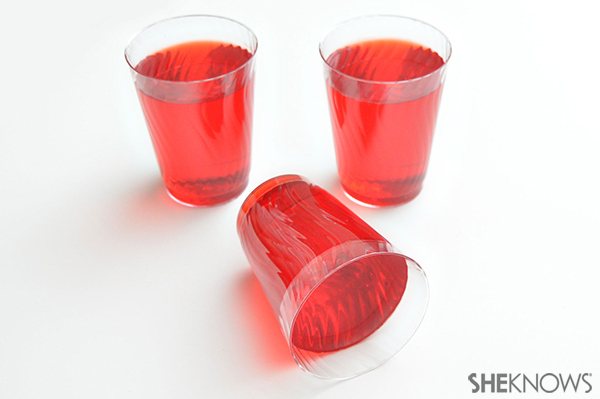 Transfer the Jell-O to individual plastic cups, then place the cups in the fridge to allow them to harden. After the Jell-O has hardened, surprise your friends with their undrinkable drinks! You can slide a drinking straw into the Jell-O to add to the effect.